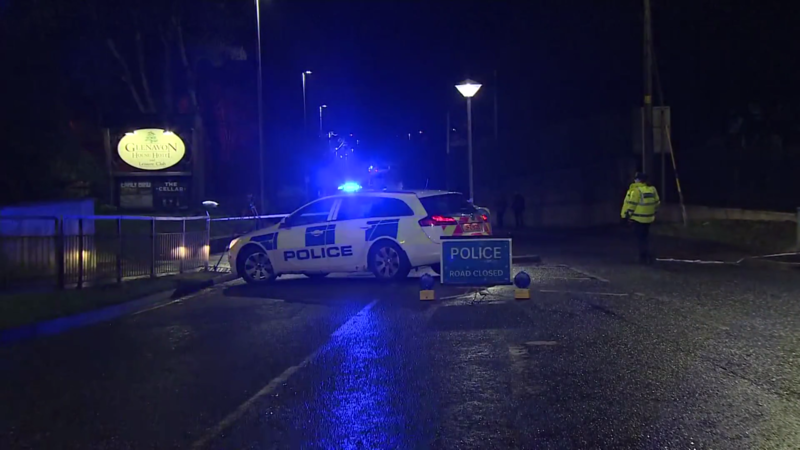 In Cookstown, Northern Ireland, police are investigating the deaths of three teenagers at a St Patrick’s Day party in a hotel. Two 17-year-olds and a 16-year-old died, while another 16-year-old girl remains in hospital. The Police Service of Northern Ireland said people may have fallen and got crushed as the crowd pushed towards the door at the event.